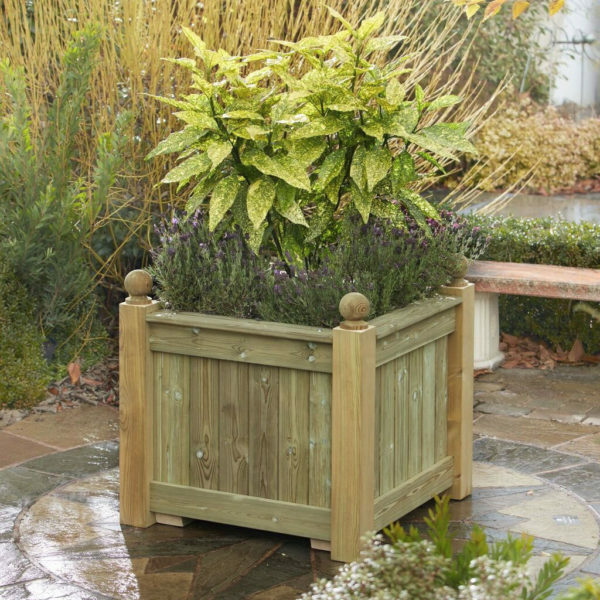 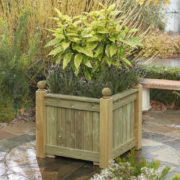 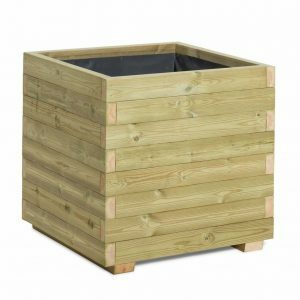 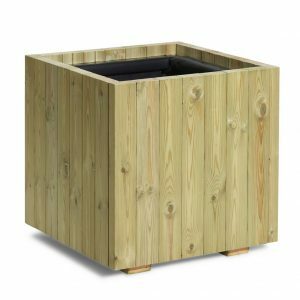 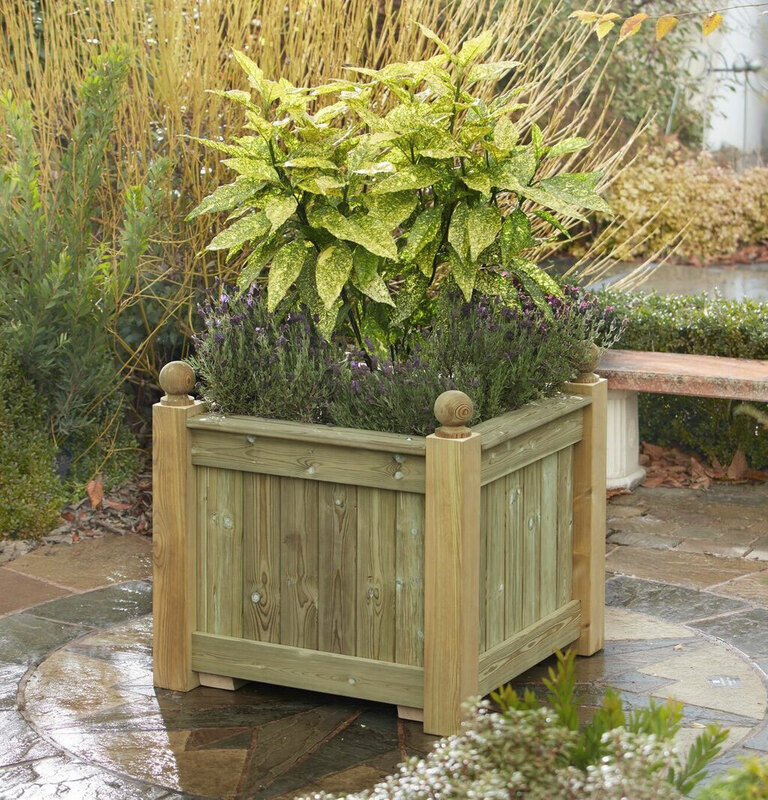 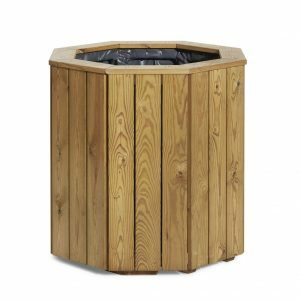 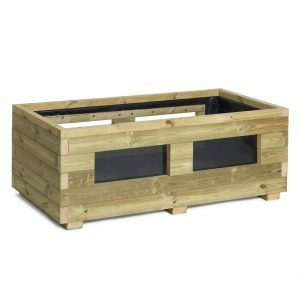 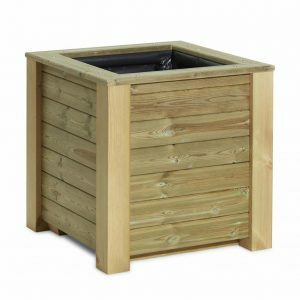 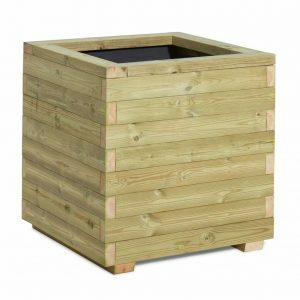 The Versailles Planter is one of our bestselling outdoor planters of 2016 with over 800 sold in the UK, and it continues to be a customer favourite. 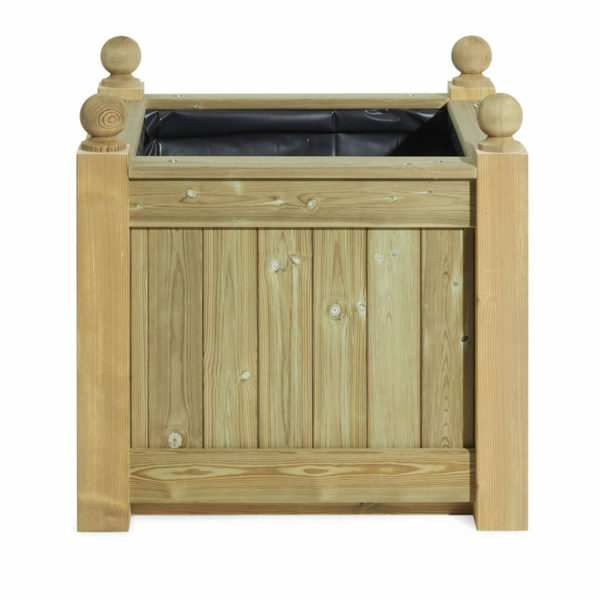 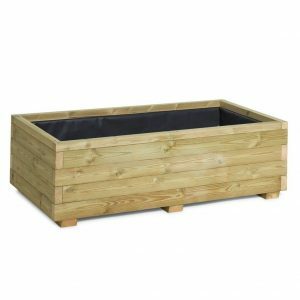 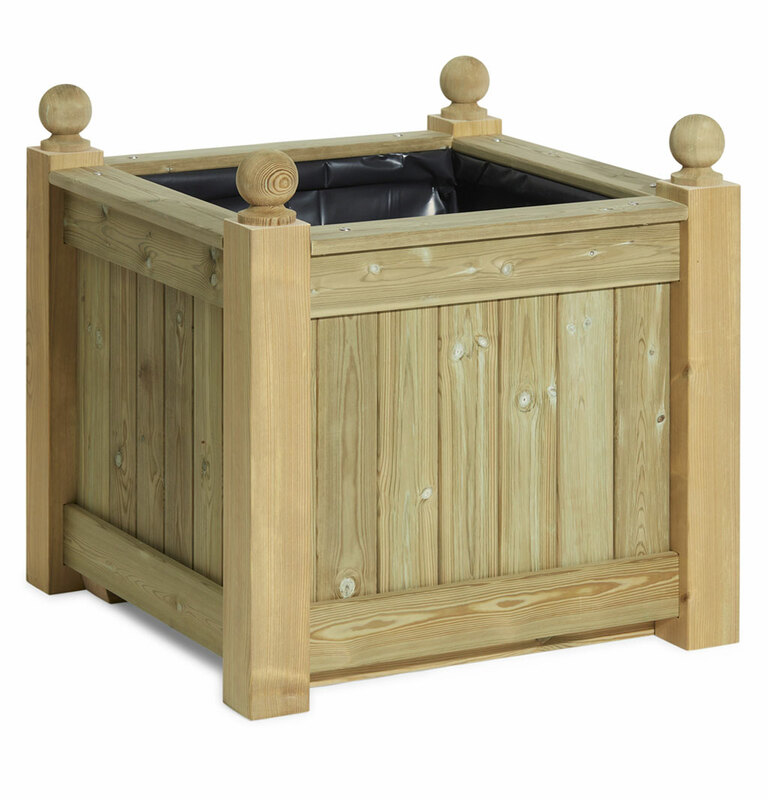 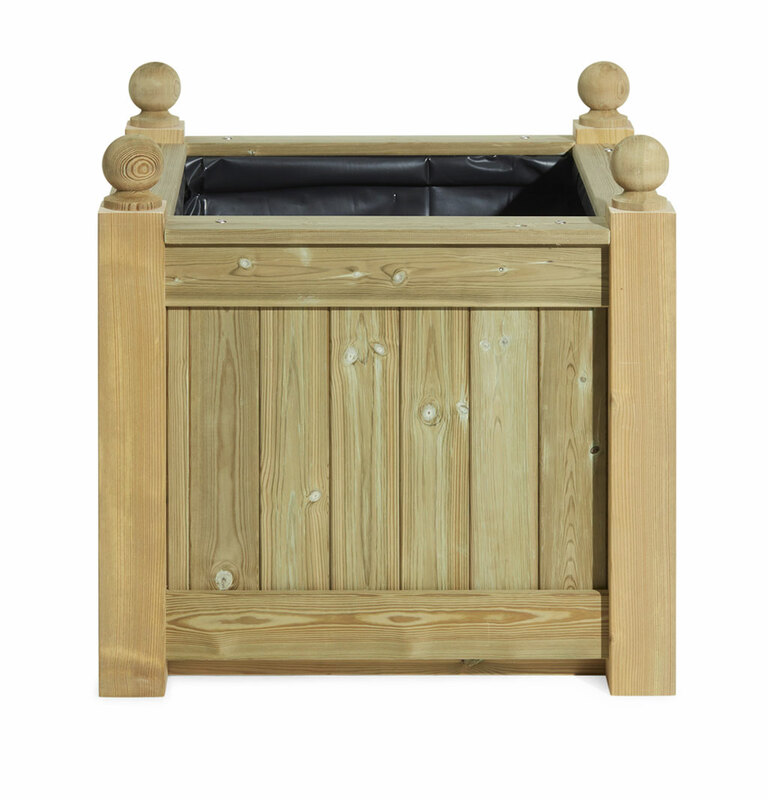 This square wooden container is made from high quality hand picked pressure treated Redwood Pine. The post is 95mm thick with mortised joints and has a 46mm thick internal framework to ensure maximum strength. 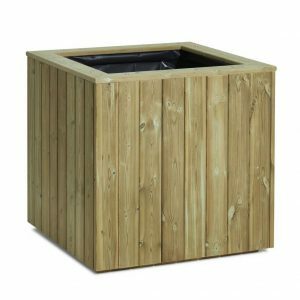 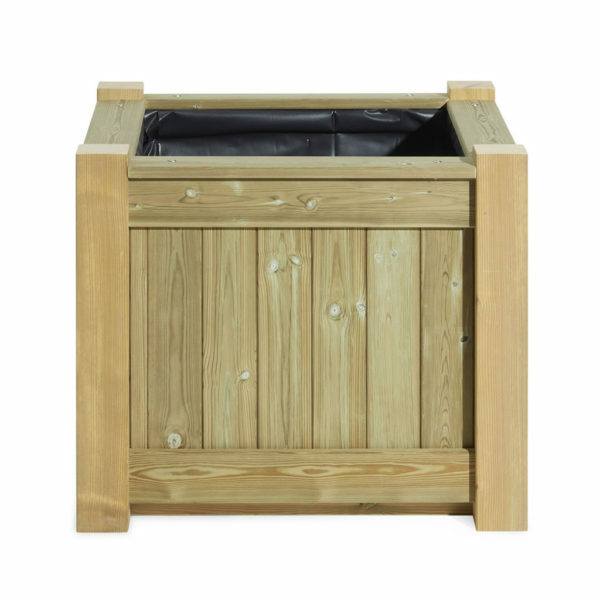 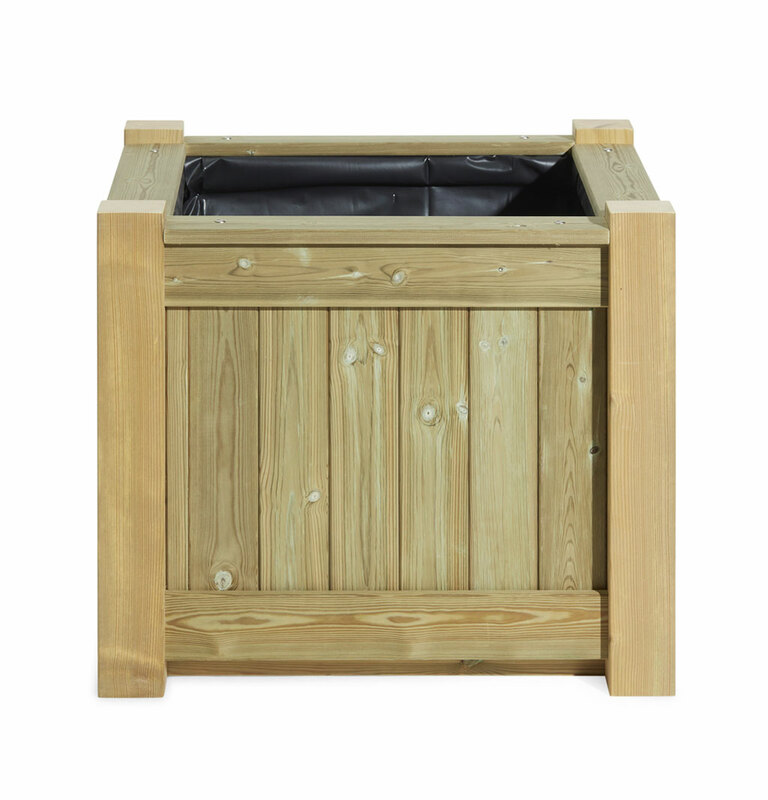 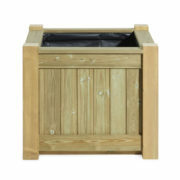 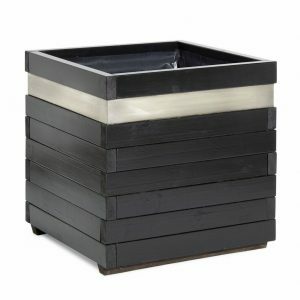 A durable and long-lasting material, this outdoor planter is perfect for both residential and commercial use. 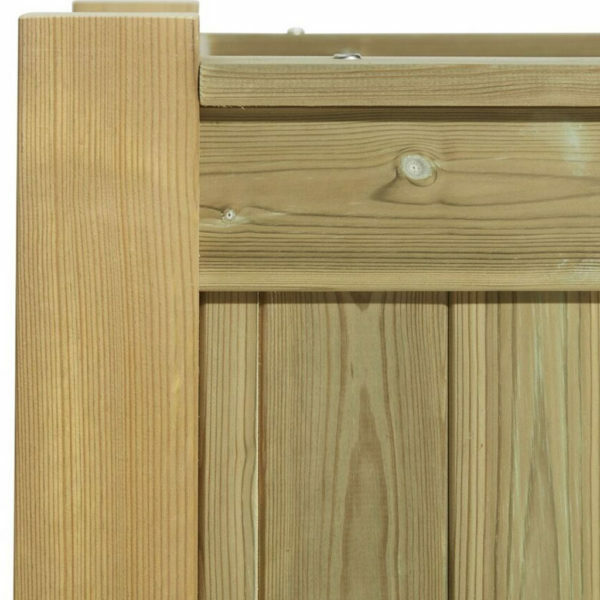 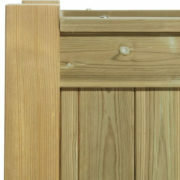 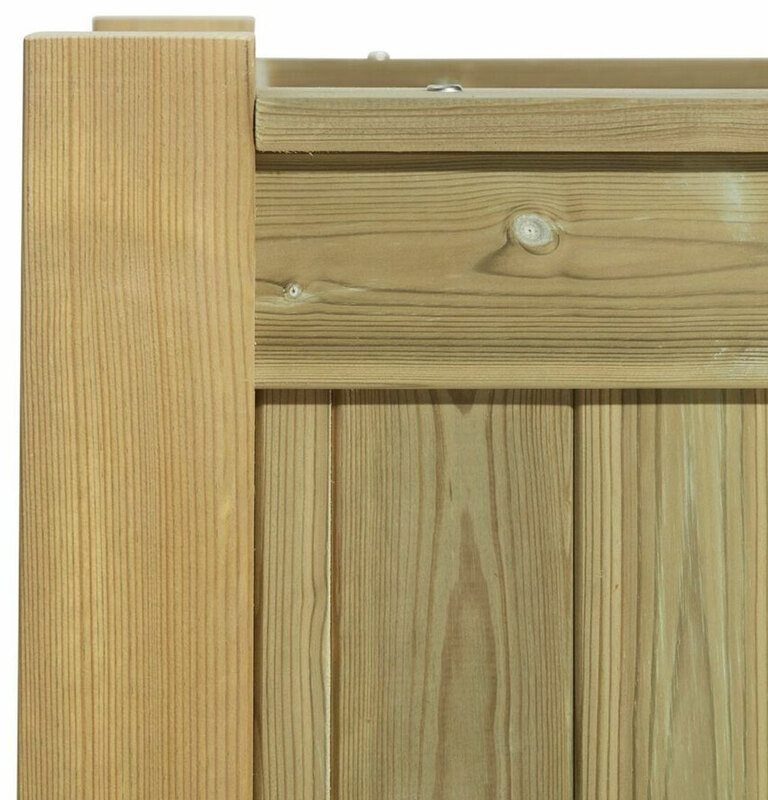 MATERIALS – 4 X 95mm posts , internal framework made of 46mm pressure treated pine , vertical slats and horizontal bars made of 22mm x 95mm pressure treated redwood pine . 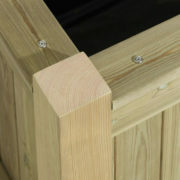 All endgrain treated with Ronseal endgrain treatment.